Come and become a part of the inspiration offered by the varied world, where concrete is not a lifeless “gray” supporting construction, but discover for yourself the colourful spectrum of the most innovative design solutions in your home. Valukivi offers you the most astonishing and elegant solutions in home interior – in the kitchen, living room and bathroom – where the colour, texture and casting of the material creates endless possibilities to find and invent, which is not yet the limit of your choices and which we want to help you discover. The most important keywords describing our works and products are synonymously intertwining handicraft and individuality, as this is the process which gives a unique character to each item. Every member of the Valukivi team contributes to developing the final appearance of the product – for us it is important that our product would be unique and of the best quality. 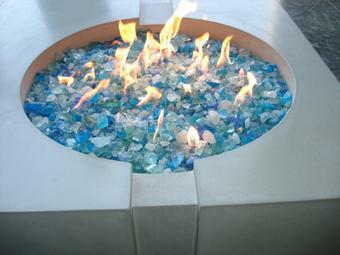 Why choose cast concrete instead of natural stone? If you need a material, which would be reliable, have endless colour choices and practically limitless modelling options, then concrete is what you are looking for. 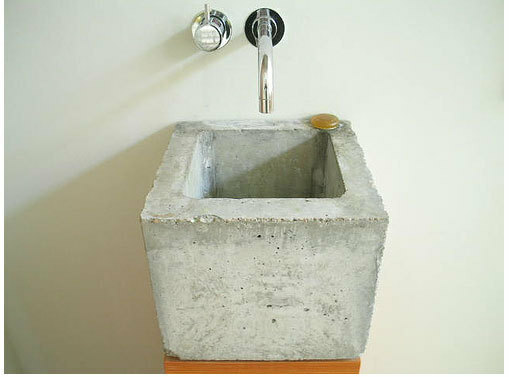 Concrete also allows one to create designs that are unique and extravagant, but which can also be refined and minimalistic. This makes this material one of the most important option and variety in the choice of finishing materials.